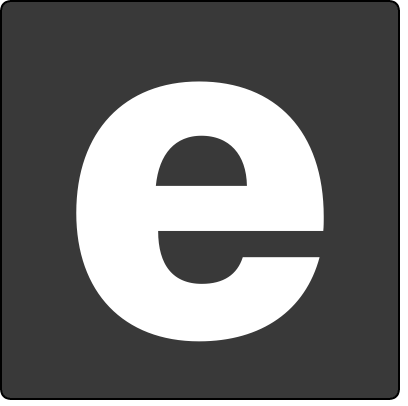 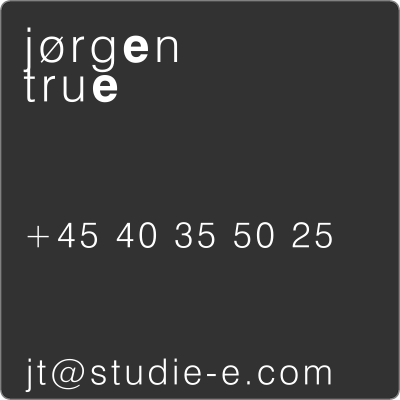 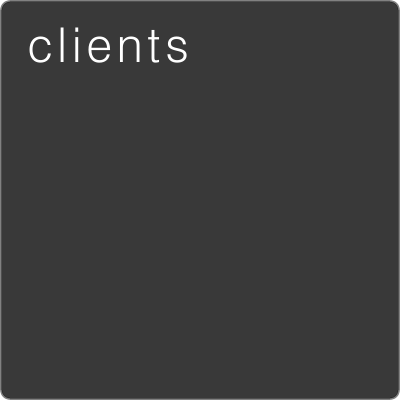 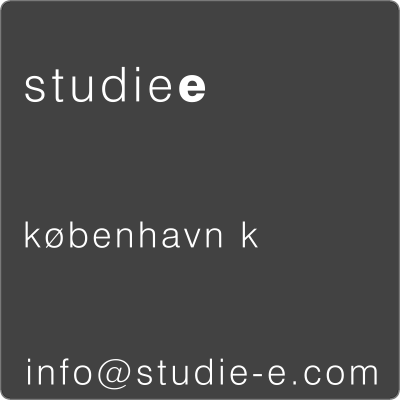 Studie-E is a international photographic company with base in central Copenhagen, and with a fully operating studio in southern Sweden. 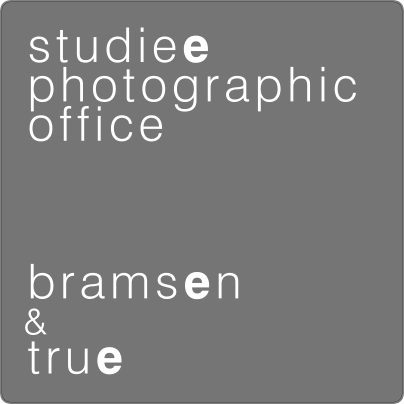 Studie-E consist of two photographers; Kristine Bramsen and Jørgen True. 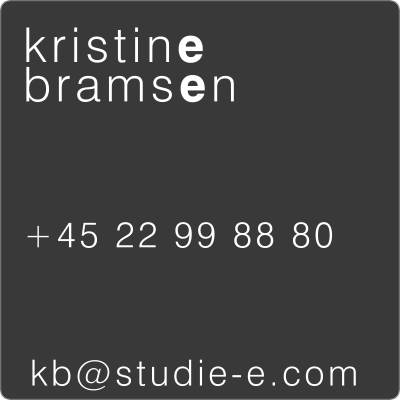 We specialise in architectural, design and corporate photography, and also portrait and people for commercial use.